Santa Cruz Guerilla Drive-In: BEDKNOBS AND BROOMSTICKS- now being shown in the Bike Church courtyard (next to SubRosa)! Friday April 25th at 8pm! 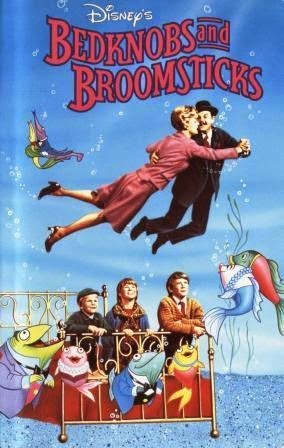 BEDKNOBS AND BROOMSTICKS- now being shown in the Bike Church courtyard (next to SubRosa)! Friday April 25th at 8pm! ***Bring things to make yourself cozy...blankets and pillows and whatever else you would need to make a nice nest for yourself.